SATURDAYS - 10.30am to 12 noon - 5th January to 26th October. WEDNESDAYS - 7.0pm to 8.0pm - 3rd April to 19th June. If you have a gardening problem we will do our best to help you, and there will always be someone available at the Hut to help you move your purchases to your car. 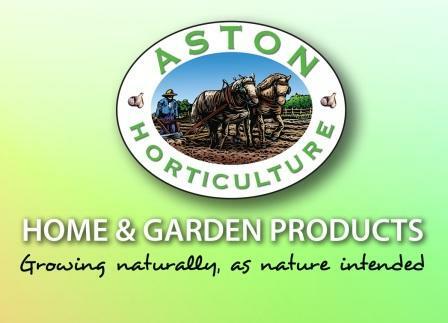 The Hut stocks a wide range of Fertilisers, Lawn Feeds and Dressing for details of Garden Fertiliser Needs, How to Use Fertiliser and details on the different type available please follow the links . flower arranging materials, seeds, wild bird food etc etc etc. all at very reasonable prices. A lot of materials are available in bags broken down from bulk supplies, ensuring low prices. Gardening Which? do an annual compost trial every spring. In 2009, with the new legislation in mind, the team looked at nine peat-free alternatives. The results were published in their Jan/Feb 09 issue. 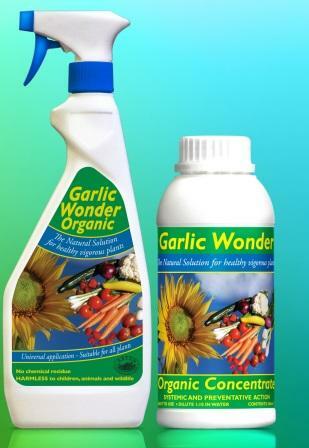 (Anthyllis) used by commercial growers in the UK is a natural product derived from garlic extract. It can stimulate growth for a healthy root system and help the plants build up a natural defence against pests such as greenfly and fungal diseases. Recognised as a successful cat repellent for many years, recent EU regulations mean that it cannot be officially classed as such . The pellets are soaked in real essence of lion dung, dried and sterilised. As cats are territorial, even the bravest will retreat when they smell a lion. One application can last up to three months during normal weather conditions. 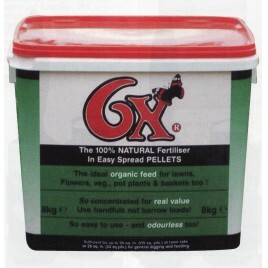 A 100% organic fertiliser which has been manufactured for over 30 years. 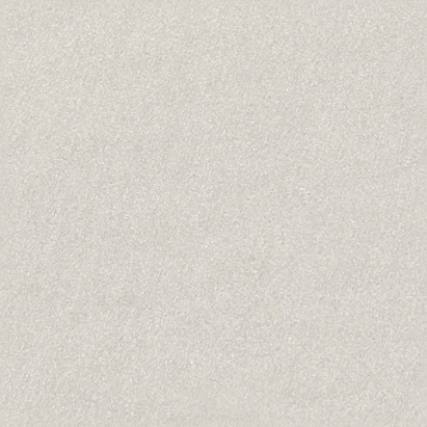 This friable and fibrous fertiliser, resembling a product that looks like a coarse tea is manufactured by the composting of deep poultry litter / wood shavings, over a 6 week period with regular turning and wetting of the material to prevent it drying out and to extract the ammonia. It is then milled before being heat treated at over 200°C. The product is then clean and stable and ready for bagging as all composting is complete. Clean, dry and safe to handle, it's ideal for lawns, roses, flowers, vegetables, fruit and shrubs, it can also be used as a compost accelerator as well. One bag will treat up to 250 Sq.M. 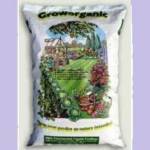 A 100% natural organic fertilizer with a balanced pH of 6.8. It's environmentally friendly, contains no peat or chemicals and is oven heated at over 250C to provide a sterilised, weed and pathogen free natural organic fertiliser. This recipe has been produced for over 40 years and is a fully tried, tested and trusted product. Since this natural fertilizer is six times richer than farmyard manure, it provides balanced nutrition for shrubs, flower beds, vegetables and lawns and is extraordinarily economical.